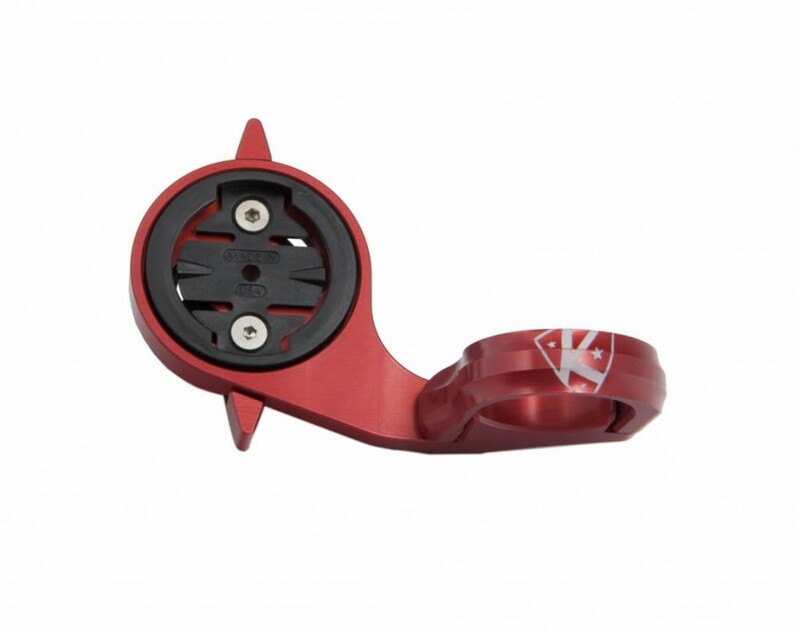 The K-EDGE TT Mount is the most advanced Time Trial and Triathlon computer mount available. 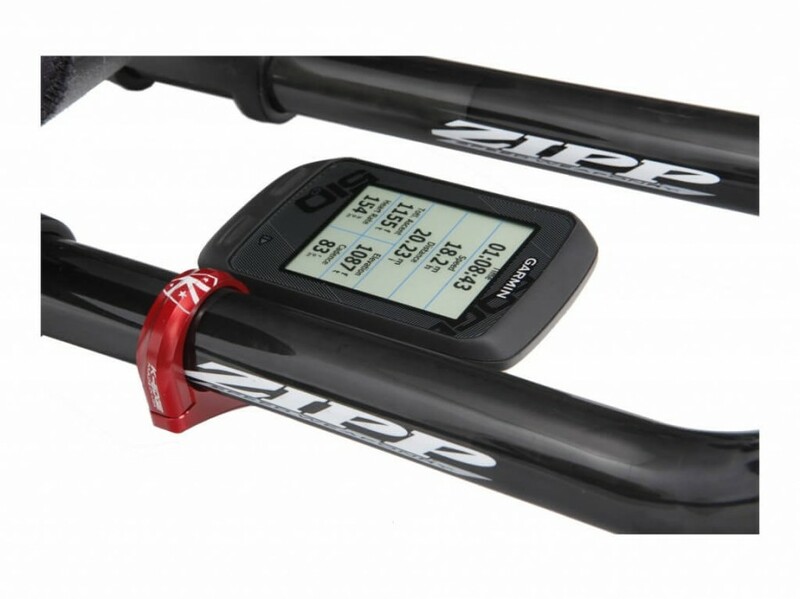 Featuring a twist-lock mechanism to lock your Garmin with confidence. 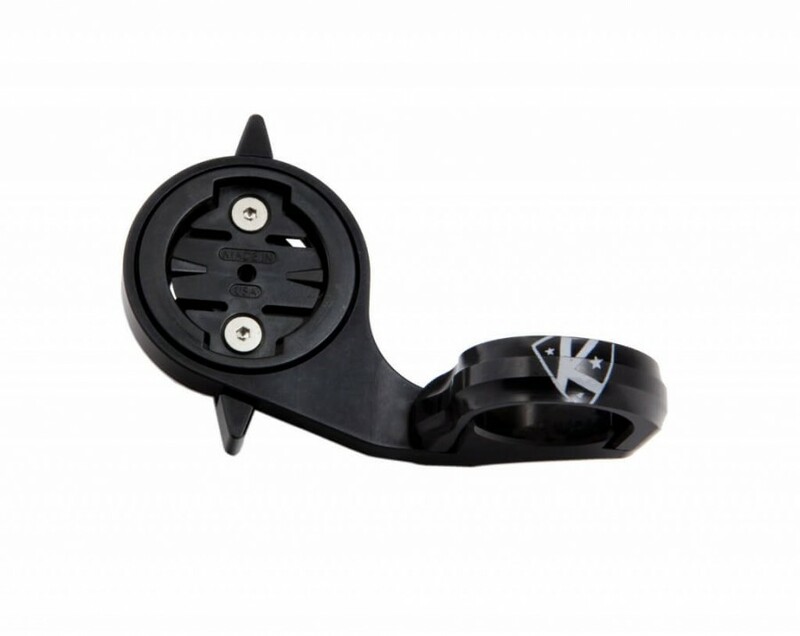 The K-EDGE Garmin TT Mount’s aluminum design and its unique locking feature is by far the most advanced mount on the market. 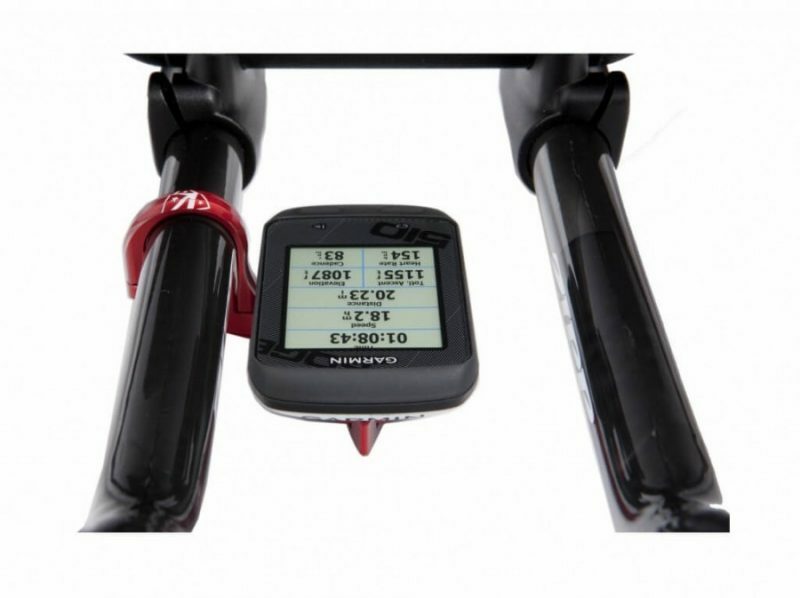 With traditional TT mounts for the Garmin computer, you have to either have enough room between the extensions to perform the ¼ turn “twist” or the computer has to be mounted above the extensions.